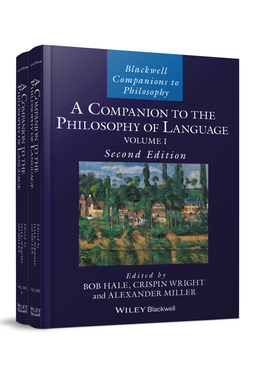 Now published in two volumes, the second edition of the best-selling Companion to the Philosophy of Language provides a complete survey of contemporary philosophy of language. 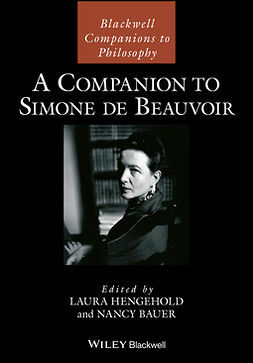 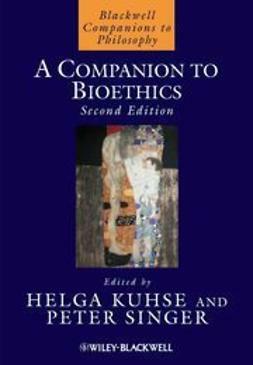 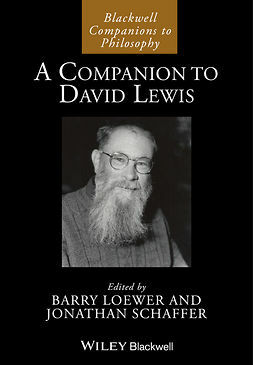 The Companion has been greatly extended and now includes a monumental 17 new essays – with topics chosen by the editors, who curated suggestions from current contributors – and almost all of the 25 original chapters have been updated to take account of recent developments in the field. 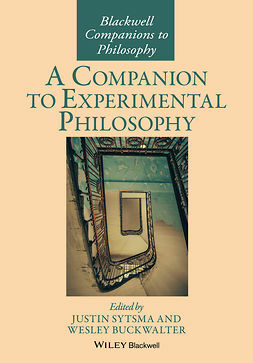 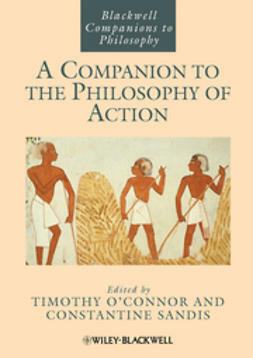 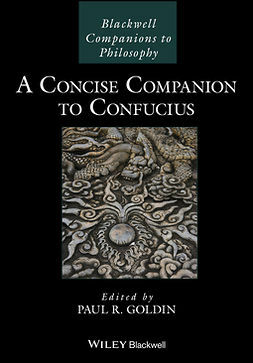 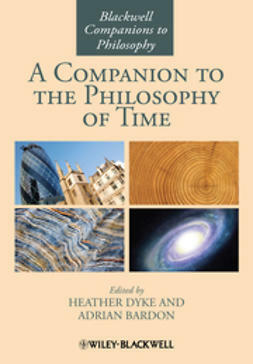 In addition to providing a synoptic view of the key issues, figures, concepts, and debates, each essay introduces new and original contributions to ongoing debates, as well as addressing a number of new areas of interest, including two-dimensional semantics, modality and epistemic modals, and semantic relationism. 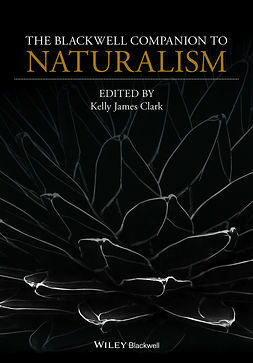 The extended “state-of-the-art” chapter format allows the authors, all of whom are internationally eminent scholars in the field, to incorporate original research to a far greater degree than competitor volumes. 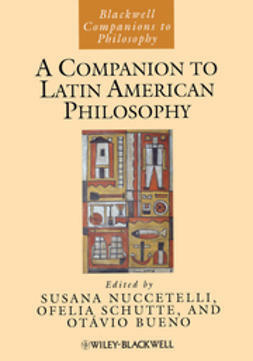 Unrivaled in scope, this volume represents the best contemporary critical thinking relating to the philosophy of language.